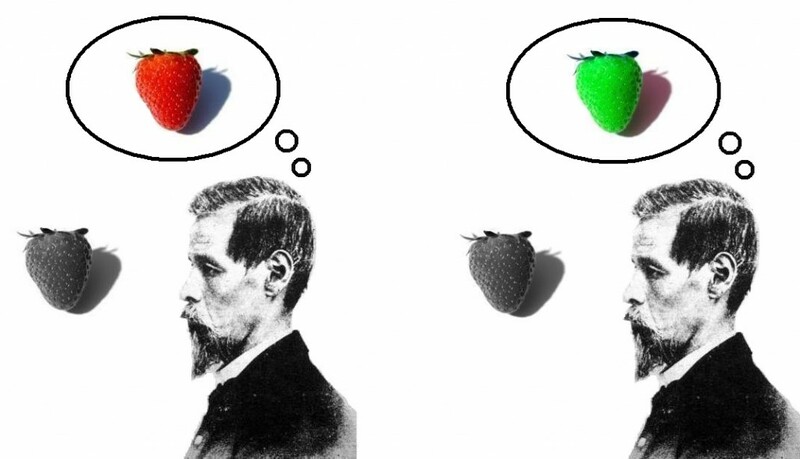 Click on the link for this image and you’ll travel into an obscure bit of philosophy. There are plenty of contradictions in the real world of sales and marketing, as well. 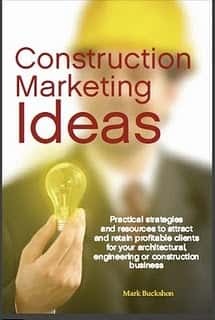 If there’s anything about marketing/business development in the AEC community that drives me crazy, it is how effort and reward often fail to correlate and the right thing to do may seem counter-intuitive. Beware: These rules often contradict — that is what makes this story so challenging. There seems to be an inverse achievement grid between the amount of effort you put into winning a customer’s business, and the probability to purchase. In other words, the harder you need to try, the less you will likely sell. Reason: Your best potential clients (especially repeat and referral business) are already sold on doing business with you — and they need no convincing for a product/service they really want AND need. One highly successful U.S. architect sought to develop a measurable system to set its “go/no go” rules for very expensive bid proposals and RFP responses. After much research, the practice discovered that the single greatest key indicator for success was the amount of non-billable hours the practice’s principals/partners put into the bid. In other words, if they just set out to win the work, and delegated the actual effort in preparing the proposal, it would fail. Yes, this point contradicts with the previous one, but the explanation is simple: The principals believed and had the relationships/connections in the first place to WANT to work on the RFP. It wasn’t hard for them to find the time for something they cared about. Undoubtedly, I’ve discovered in my own business a direct correlation between community service and generosity and successful business — and when I listen to successful salespeople, they tell me the same thing. As an example, recently (because of a conflicting engagement) I couldn’t attend a construction association’s community/charitable event. I asked the regional salesperson to attend. He seemed hesitant at first — it would require evening hours, and we don’t have really close relationships with the association’s leadership. 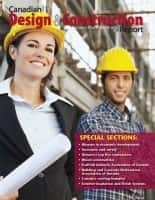 He went, contributed his share (publicity of the initiative) and instantly, but coincidentally, reaped the reward — a general contractor at the event immediately agreed to a profitable feature in our publications. There are other forms of generosity which work quite well, such as website and social media content (like this blog). I certainly don’t expect the orders to arrive after each blog posting, but over the years, there’s been enough money earned to make the whole thing worthwhile. Contradiction . . . not really. Outside of genuine community/social service, if you allow potential clients to draw you into complex and complete design proposals and provide them with highly specific services without charging them, you’ll give away the store, and have nothing to show for it. The challenge: Give away enough so that there is real value in the information you provide, but not too much that the potential client can take your knowledge and shop it around for a lower price (or give the work to a friend waiting in the wings.) In our business, we receive many news releases and “exciting” stories from commercial businesses seeking free publicity. Sometimes we’ll post the material on our websites, but generally I forward it to the sales department. And if a business makes its practice of systematically providing us with self-serving news releases without giving us advertising dollars, all of these news releases will end up in the trash bin. After reading this seemingly contradictory advice, you’re probably shaking your head. But it really isn’t too complicated. Be generous in the community. Interact with people and organizations you like and put genuine passion and effort into these situations. You don’t need to be a sap, though. You can have fun, work hard (at what you like doing), avoid the freeloaders, and earn profitable business — all at the same time, and without wasting your time and money. Go for it. Next articleAccelerated marketing: Can you maintain the pace?